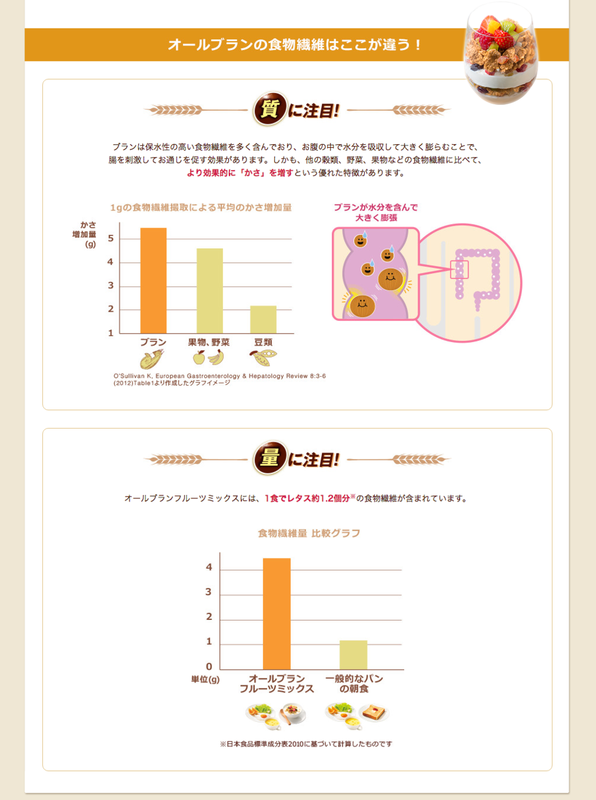 Art-direction, UX design, interface design, website design for Anna Sui's nail colour simulation special marketing website. 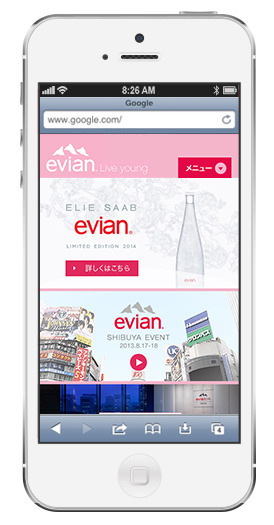 This website was used as a digital catalog at the product’s pop-up stores and Anna Sui cosmetic counters. The colour of the nails on the hand model image changes as the choice of nail colour is clicked/ tapped. 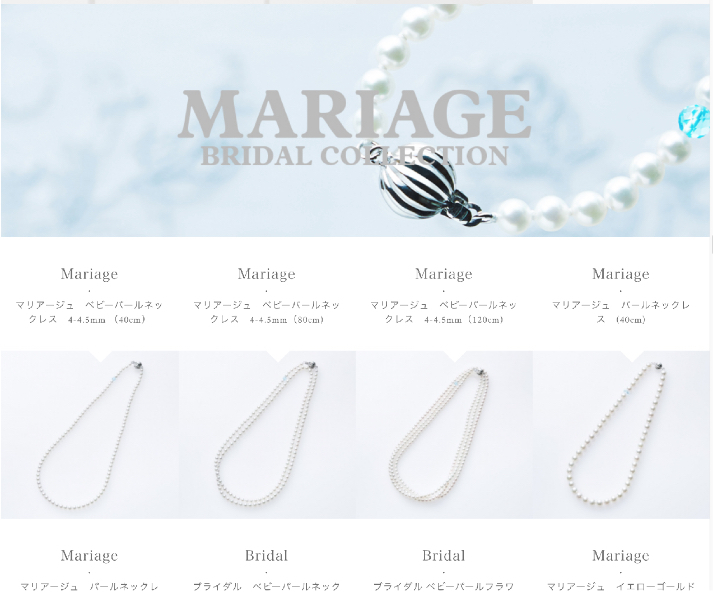 Website design for Cocomille, a Japanese brand of baby-pearl accessories targeted at women 20s-40’s. Art-direction, UX design, interface design, corporate identity for material design-based website. 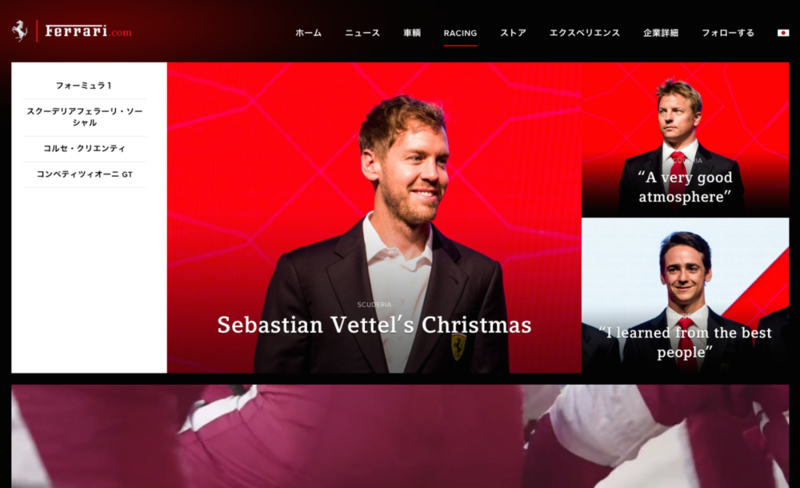 Responsive web design for Ferrari Racing Days. 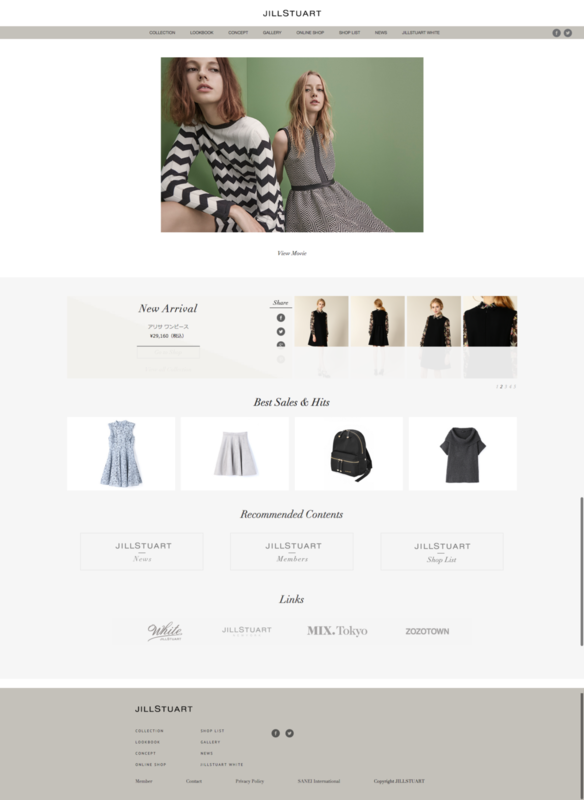 Jill Stuart Japan Official Website design. UI design for accessibility and functionality on smartphones. Multi-platform website design for the reputable cooking school. 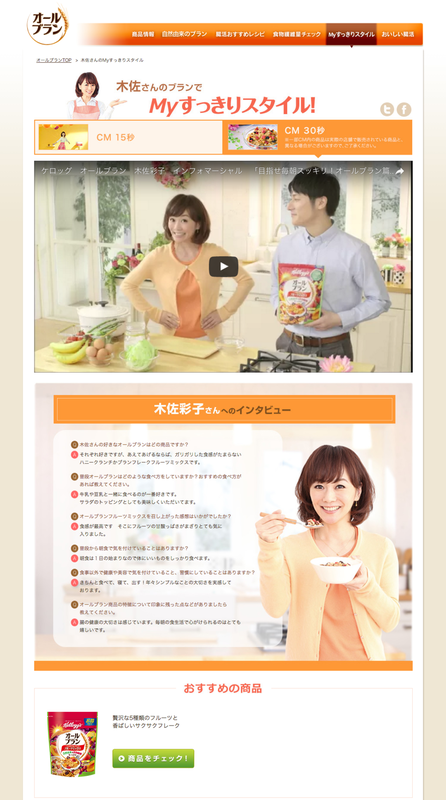 Website design for French F&B, the Japanese subsidiary of Classic Fine Foods Group ( CFF). CFF is a leading multinational importer and distributor of fine foods. Web design for Free’s Shop (apparel brand). 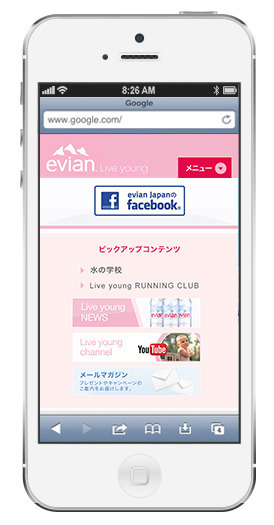 A responsive website was created to enable ease of e-commerce shopping via all common platforms.